The M3 partnership of MPS, MATC, and UW-Milwaukee is the driving force for implementing meaningful change at Bradley Tech High School. 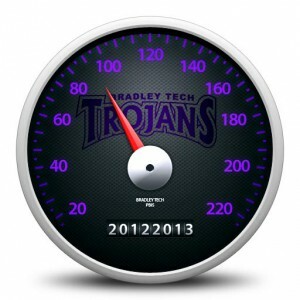 Part of the Bradley Tech Redesign plan, supported by the Bradley Tech Commmission, is providing a dashboard of data relevant to measuring student outcomes, and tracking the progress to our goals. Please open the current dashboard report and take a look at the data as we progress to those important goals to best serving our students.